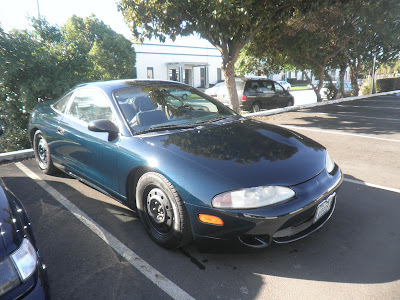 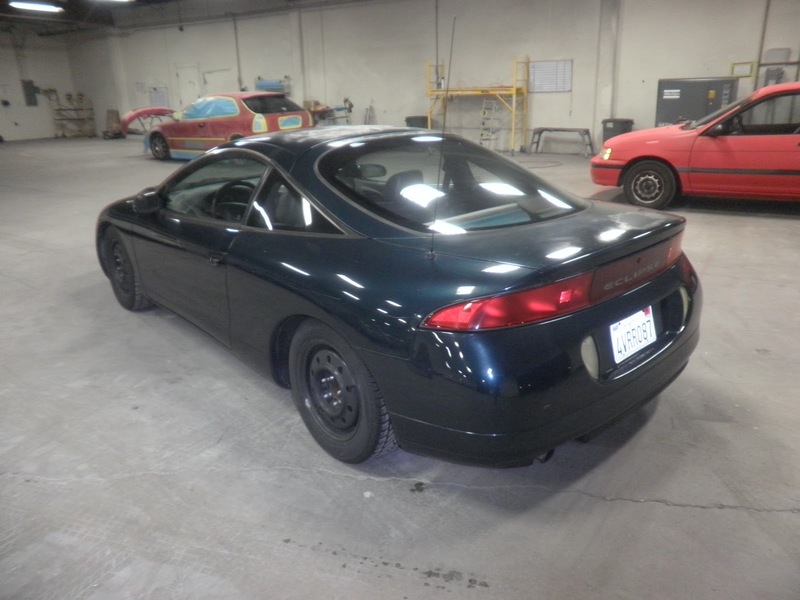 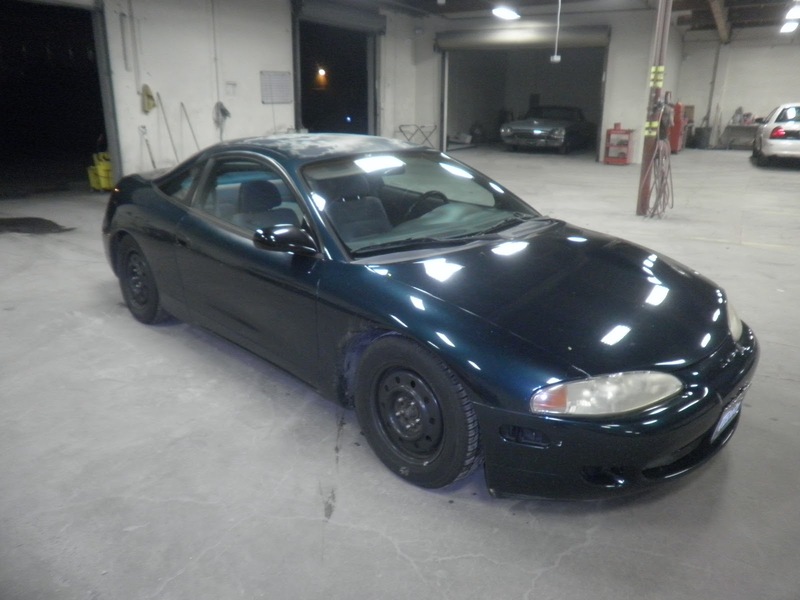 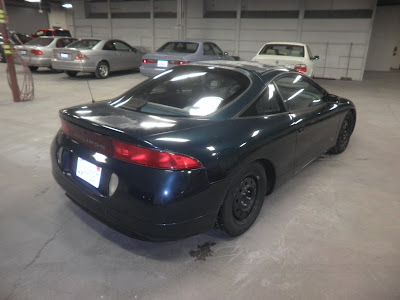 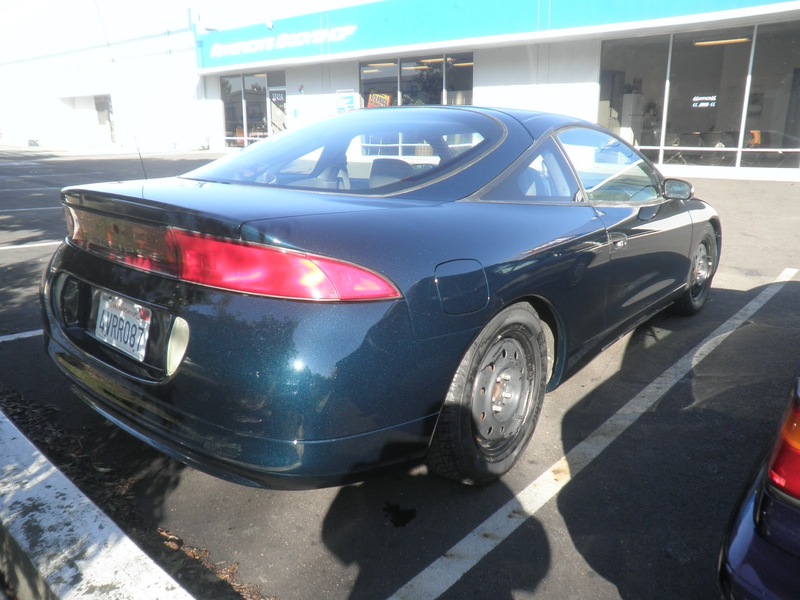 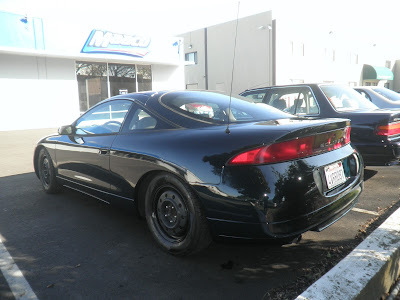 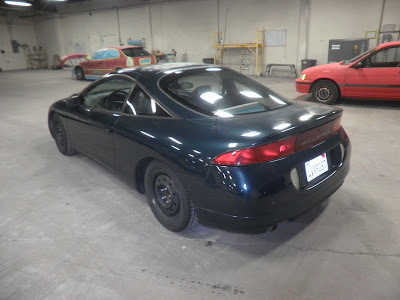 Today's Car of the Day is a no-nonsense 1995 Mitsubishi Eclipse street racer with some seriously delaminating paint. 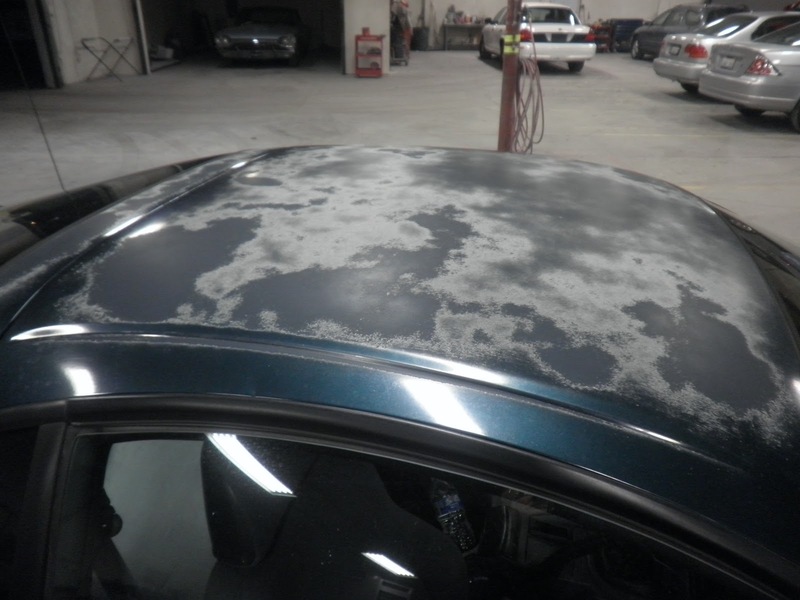 The sun killed the clear coat and it is flaking off in large patches. Almost Everything sanded all the failed paint off then put a new coat of 2-part primer/sealer on the car before repainting it. Now it's time for this Mitsu to get back to business.